Dignity Health - St. Rose Dominican, Rose de Lima Campus is a hospital that offers many services, including home health services, outpatient physical therapy services, and outpatient surgical services. 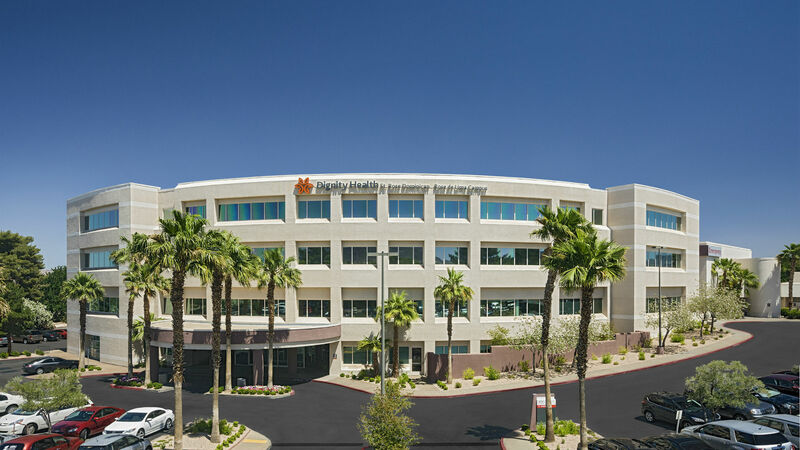 Visit Dignity Health - St. Rose Dominican, Rose de Lima Campus located at 102 E Lake Mead Pkwy, Henderson, NV. This Henderson hospital is one of the best in Nevada. As part of the Dignity Health network, Dignity Health - St. Rose Dominican, Rose de Lima Campus is dedicated to delivering high quality, compassionate care and access to Henderson and nearby communities. 98 E. Lake Mead Pkwy.